The name Suomi (Finnish for 'Finland') has uncertain origins, possibly the Proto-Baltic word 'zeme', meaning 'land'. The Swedish-language name 'Finland' is likely to be derived from 'finnr', a Germanic word for a wanderer/finder and thus supposedly meaning nomadic 'hunter-gatherers'. 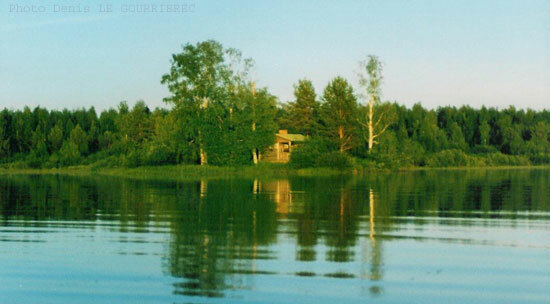 Finland is a country of thousands of lakes and islands and it is the most forested country in Europe.